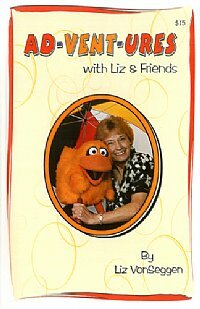 These scripts were written by renowned ventriloquist Liz VonSeggen. She has taught ventriloquism for many years and has developed training DVDs and CDs. This book is a collection of 22 original scripts plus 8 new scripts, never before released. While these scripts are written for a ventriloquist and pal, they can also be used with two puppets or a person with a puppet. Each skit has humor and a message for all ages. Dieting is for the Birds!